As a senior producer Tiffany Black works to increase our audience through social media. She covers technology for Inc. Technology, coordinates Inc. Live chats and finds document templates for business owners. 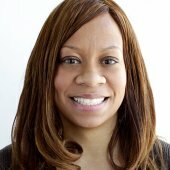 Tiffany also teaches Writing and Editing for the Web, Introduction to Blogging, Introduction to Social Media and Advanced Social Media at Mediabistro. She lives in Manhattan. 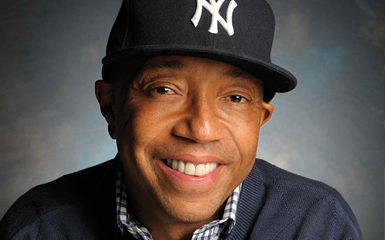 What Makes Russell Simmons So Successful? Mitch Joel, President of Twist Image and author of Six Pixels of Separation. Kevin Poulsen, author of Kingpin: How One Hacker Took Over the Billion-Dollar Cybercrime Underground. Paul Spiegelman, Founder of the Beryl Cos.